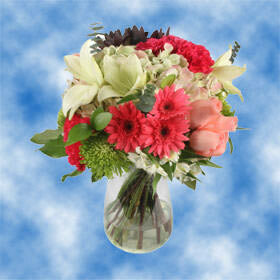 Flowers have always been a top gift choice for any occasion. 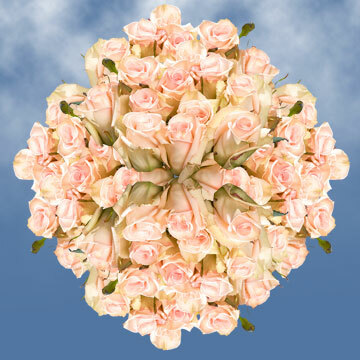 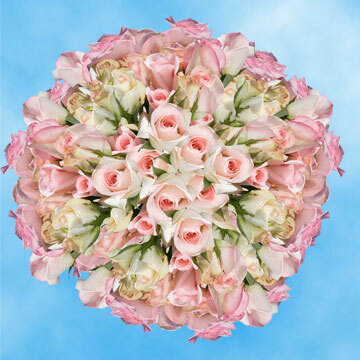 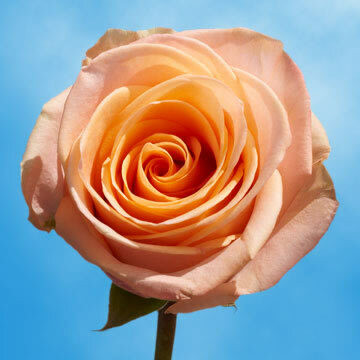 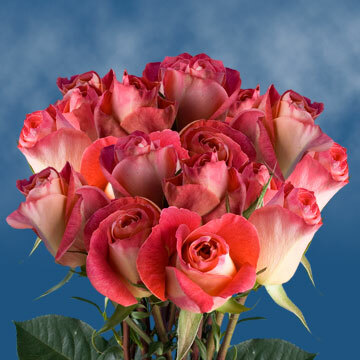 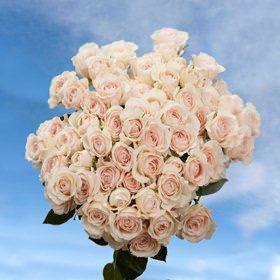 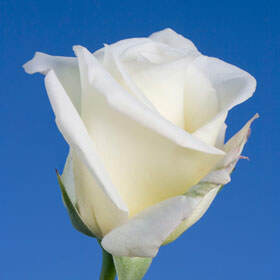 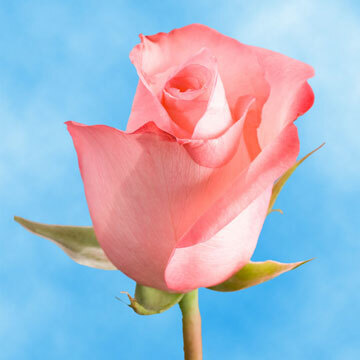 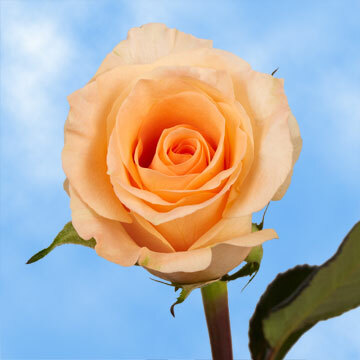 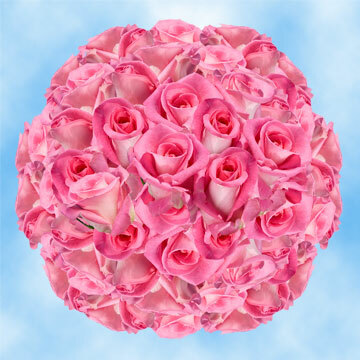 At Globalrose.com we understand that people appreciate the beauty and ephemeral nature of flowers as a unique investment in memories. 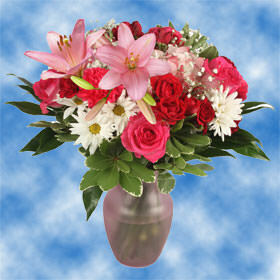 In fact, most women can remember the last time they received flowers. 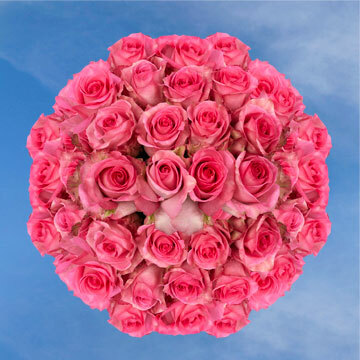 Your complete satisfaction is Globalrose.com's number 1 priority. 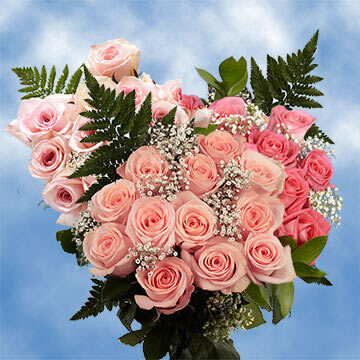 We guarantee delivery (free FedEx shipping within continental USA on all orders) of the highest-quality fresh flowers to your specified delivery address within the Continental USA and including Hawaii, Alaska and Puerto Rico. 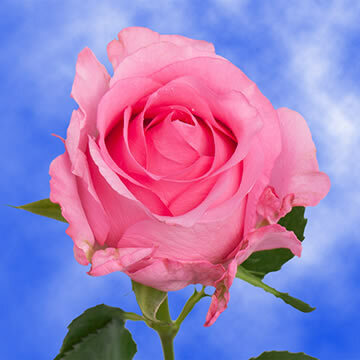 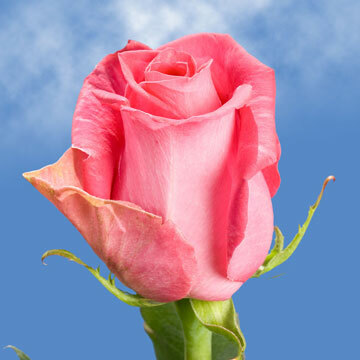 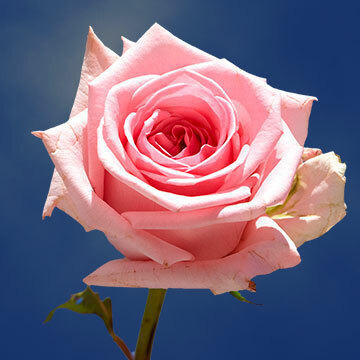 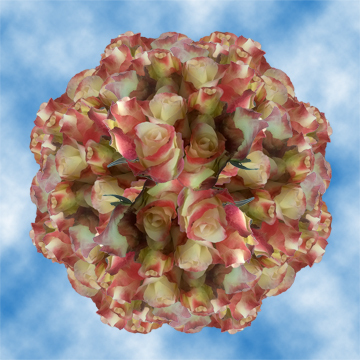 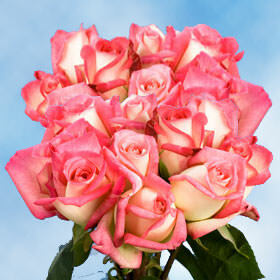 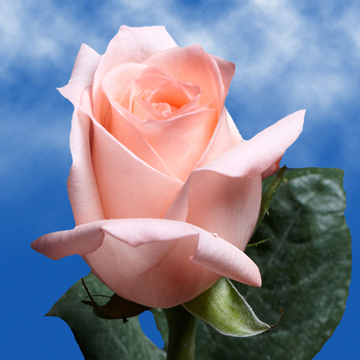 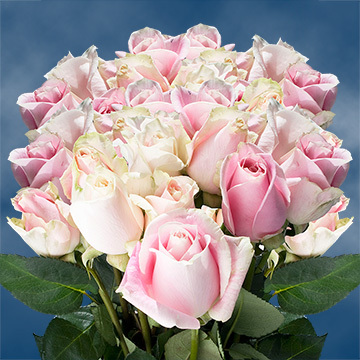 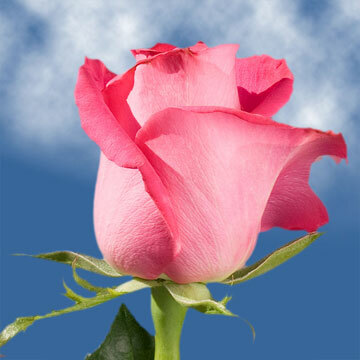 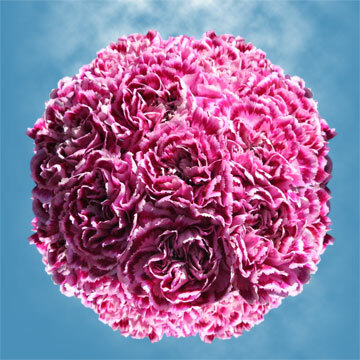 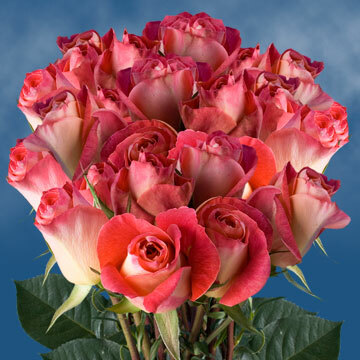 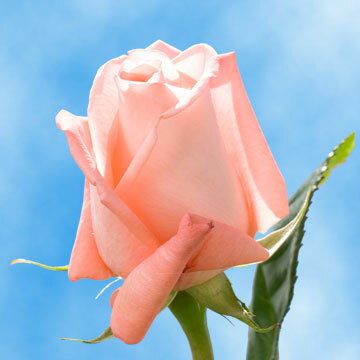 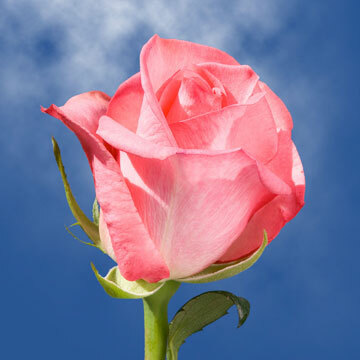 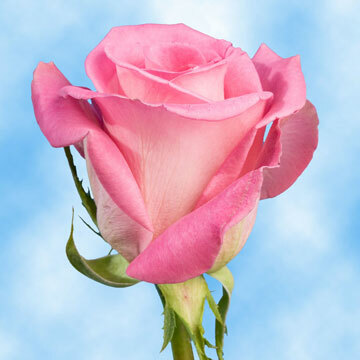 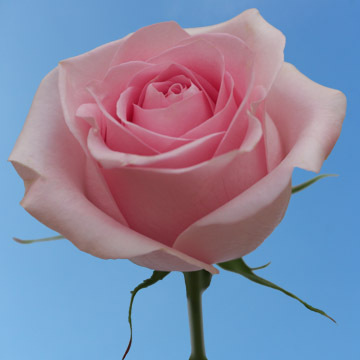 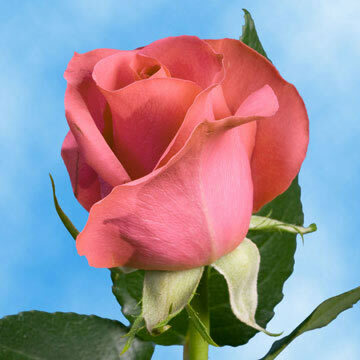 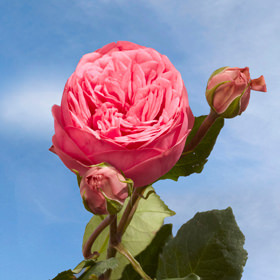 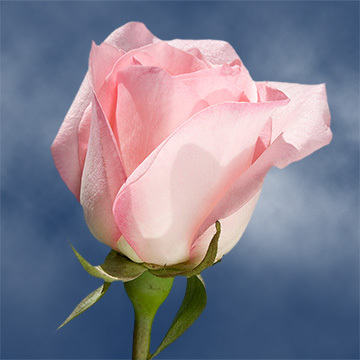 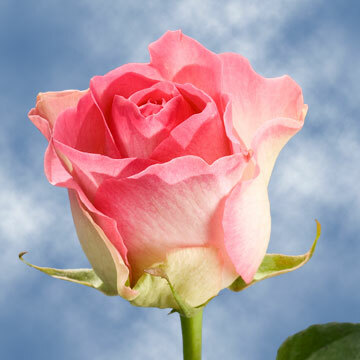 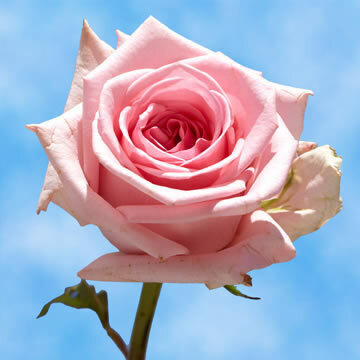 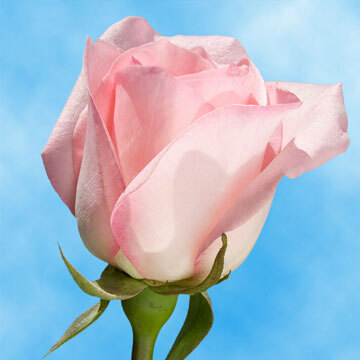 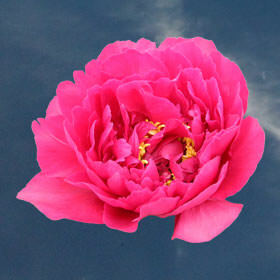 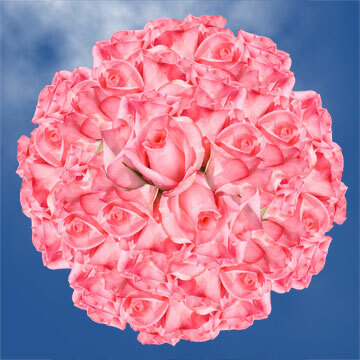 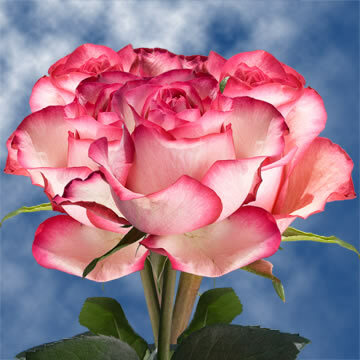 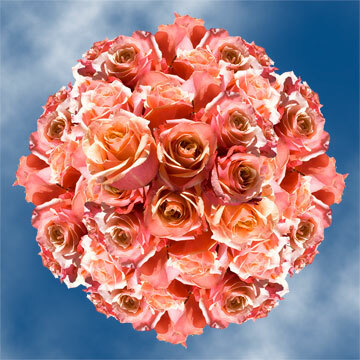 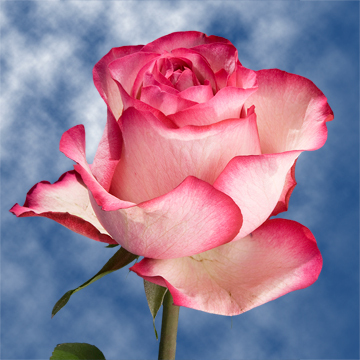 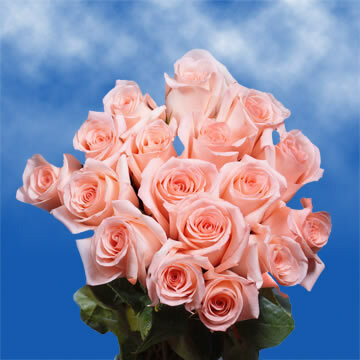 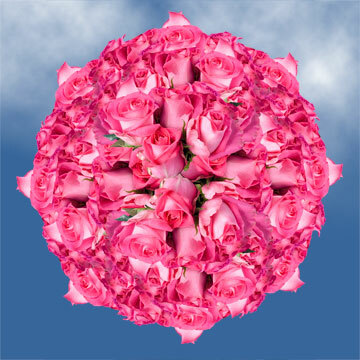 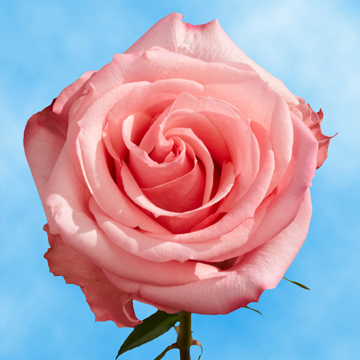 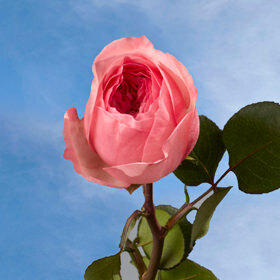 Globalrose.com's Pink Flowers are as beautiful as they are special. 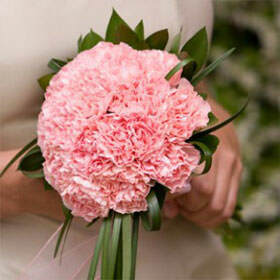 The collection includes Lilies, Alstroemeria, Carnations, Chrysanthemums, Gerberas and the Pink Flowers chosen as fillers for their lushness: Limonium, Lisianthus, Aster Matsumoto and Snapdragons. 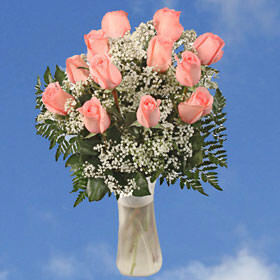 You can easily bring a smile to the face of a new freshman, or any college student with flowers. 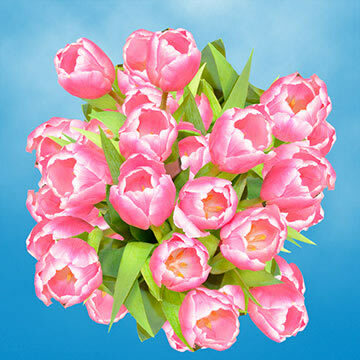 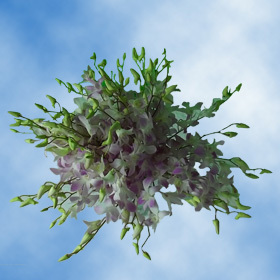 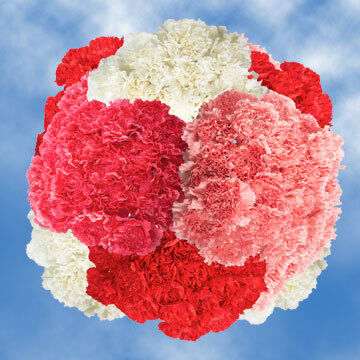 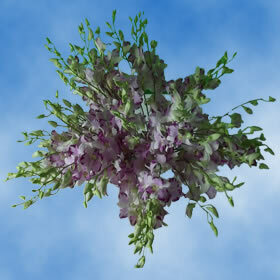 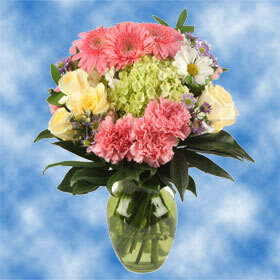 Send a bouquet that will brighten a lonely day, bring a chuckle or tug on a heart-string. 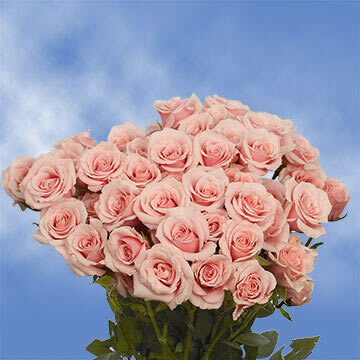 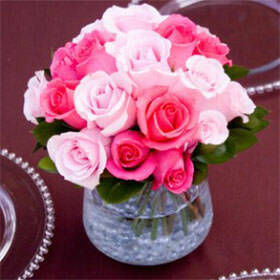 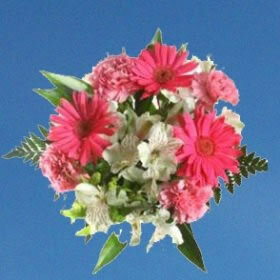 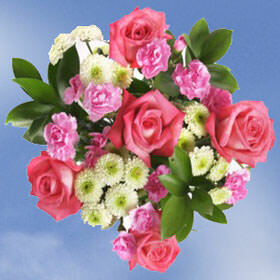 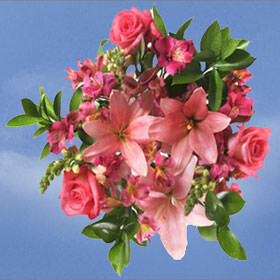 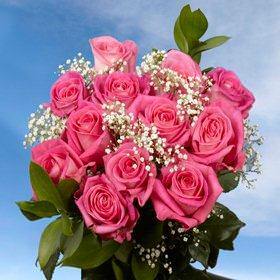 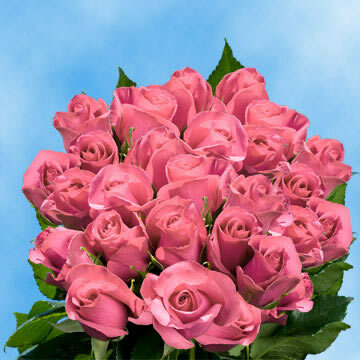 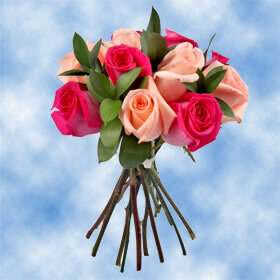 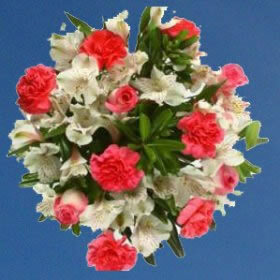 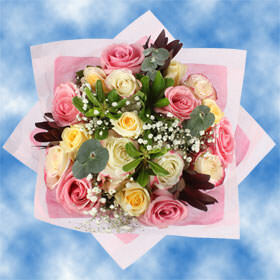 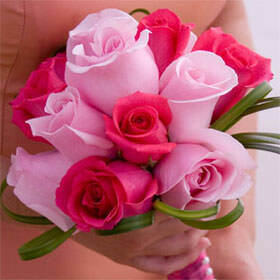 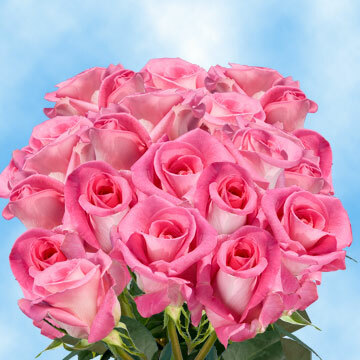 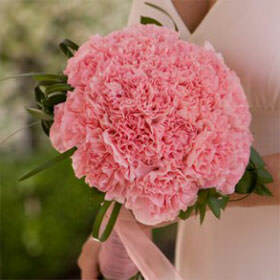 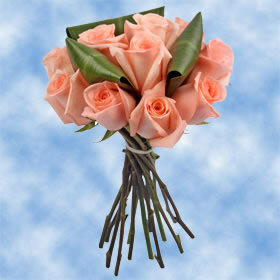 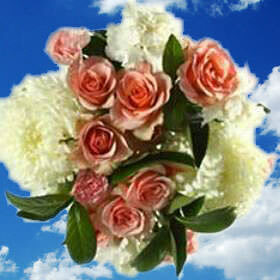 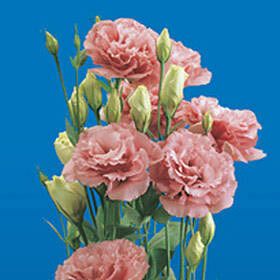 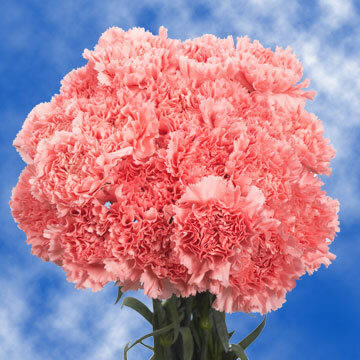 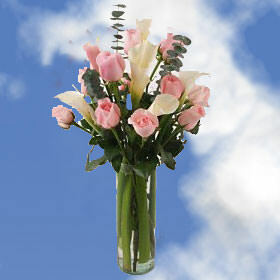 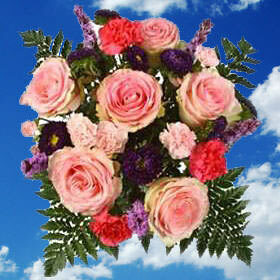 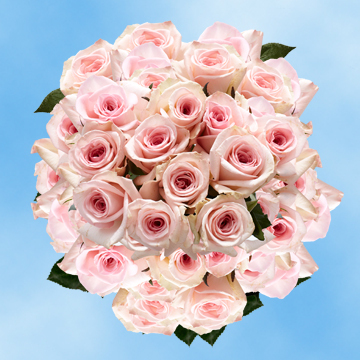 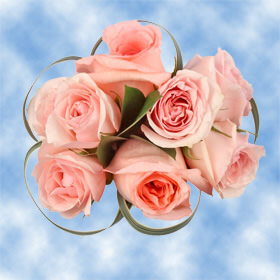 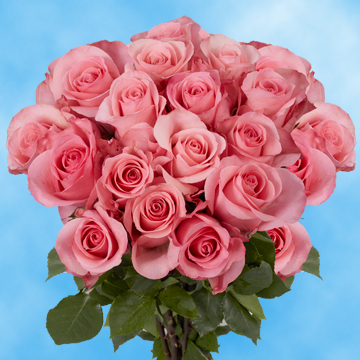 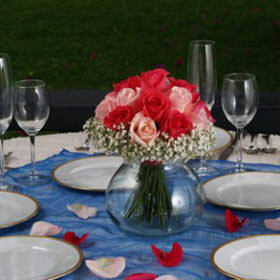 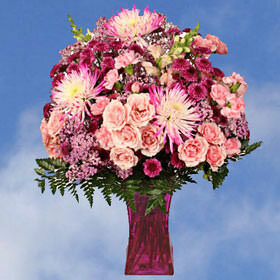 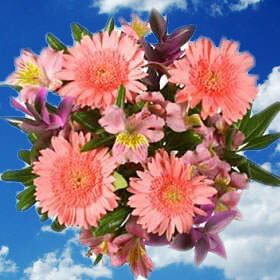 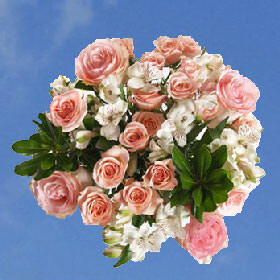 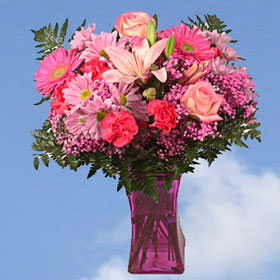 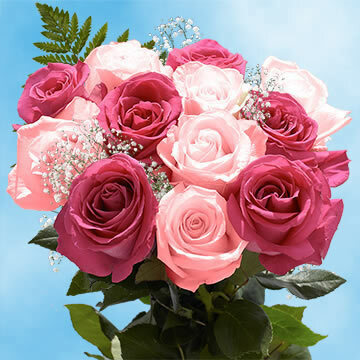 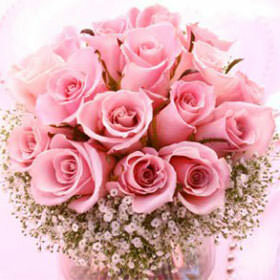 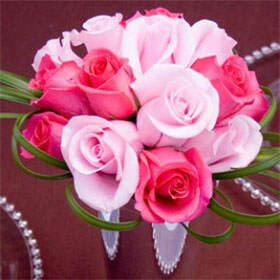 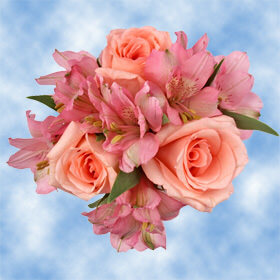 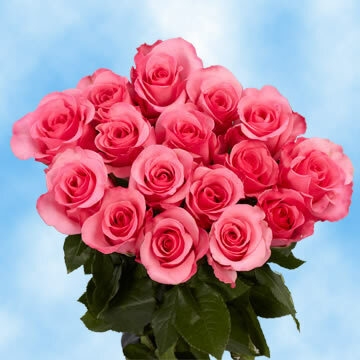 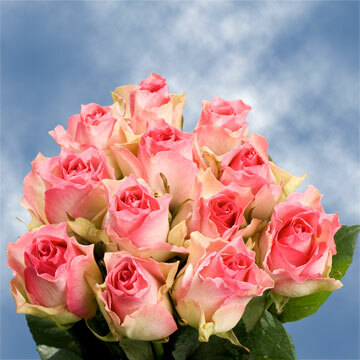 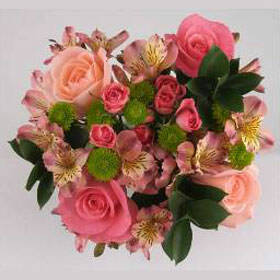 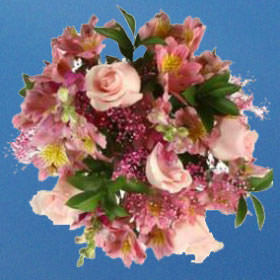 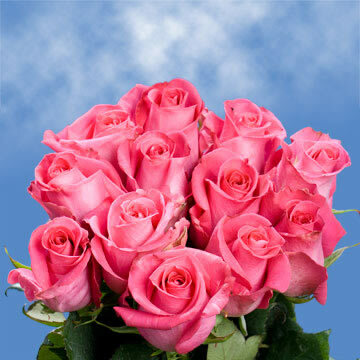 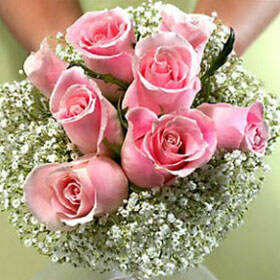 Arrangements of pink flowers make people happy on both sides of the delivery! 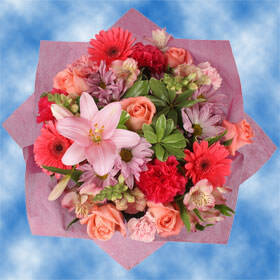 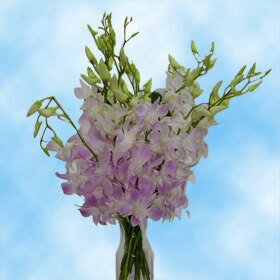 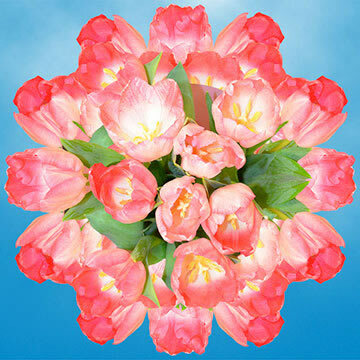 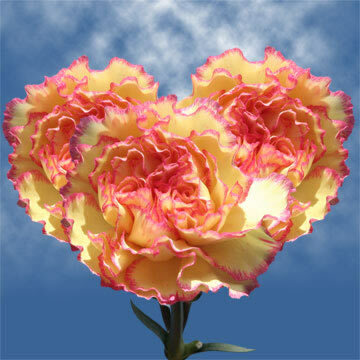 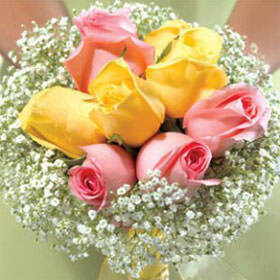 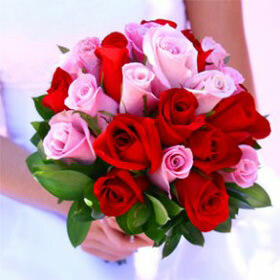 In fact the gift of flowers creates instant delight and enhances life satisfaction and enjoyment. 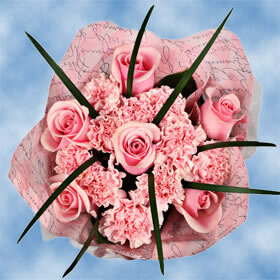 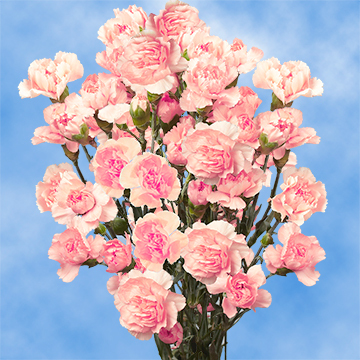 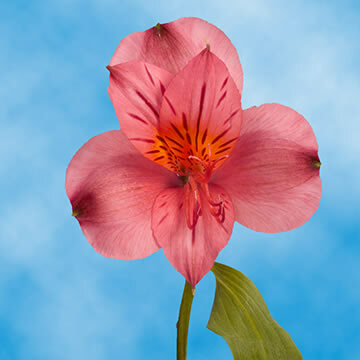 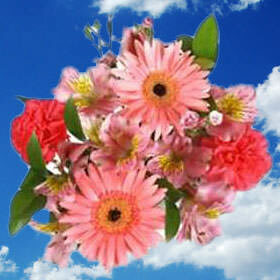 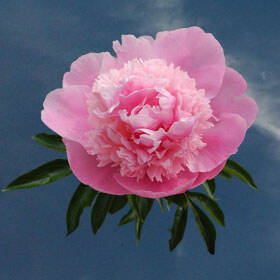 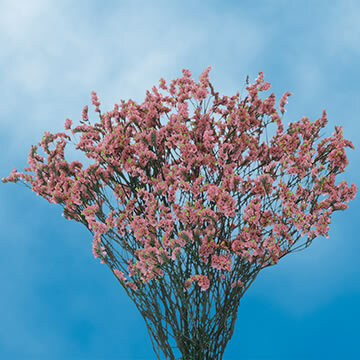 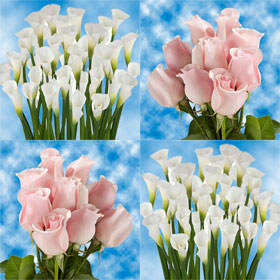 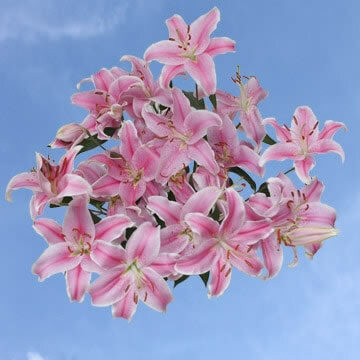 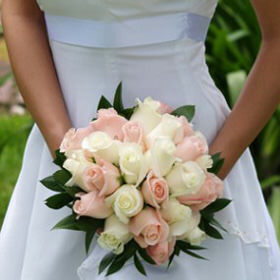 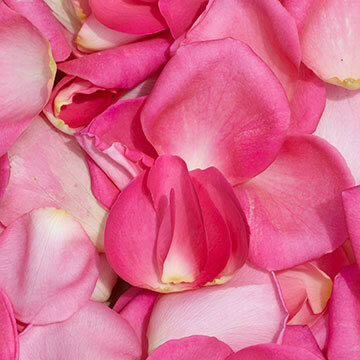 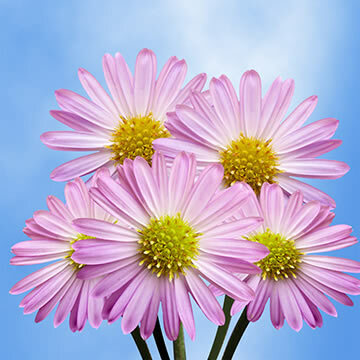 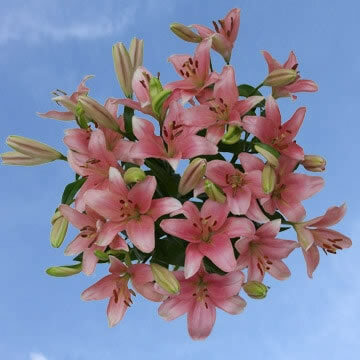 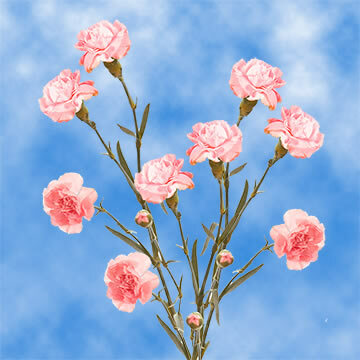 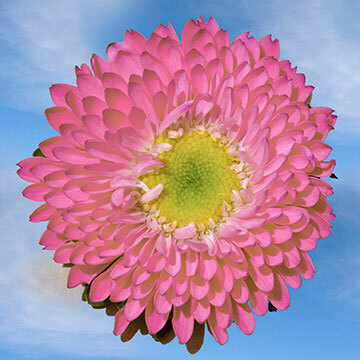 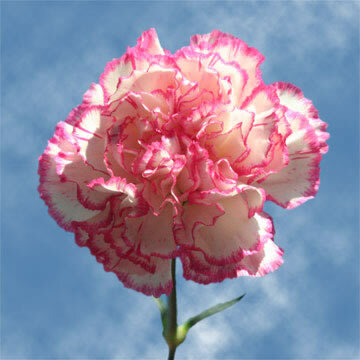 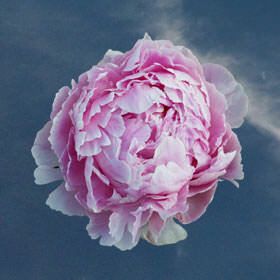 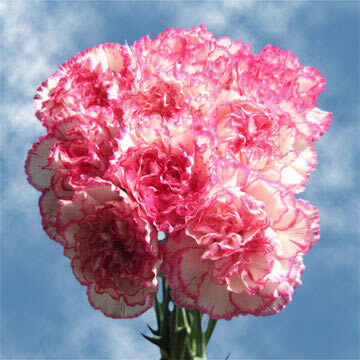 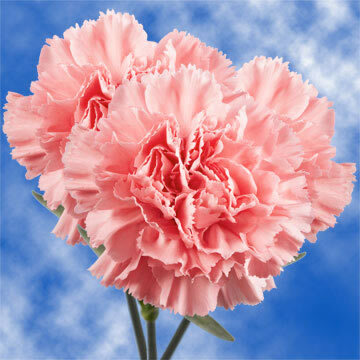 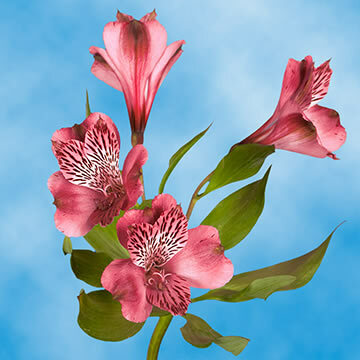 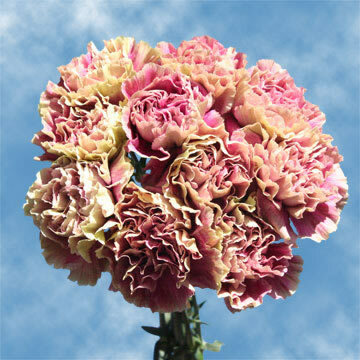 Pretty, flirty and delicate, Pink Flowers symbolize grace, happiness and youth. 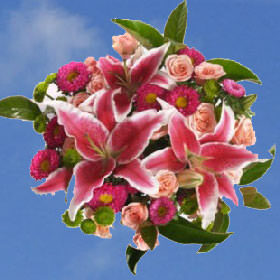 If your relationship is just blossoming come Valentine's Day, you can bet she'll be delighted by a gorgeous arrangement of Pink Flowers such as Gerberas, Alstroemeria or Asiatic Lilies. 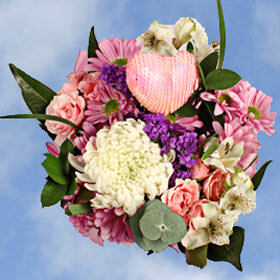 They also all make perfect birthday bouquets for little girls. 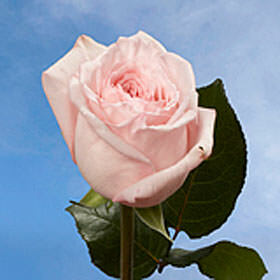 Globalrose.com produces flowers year round. 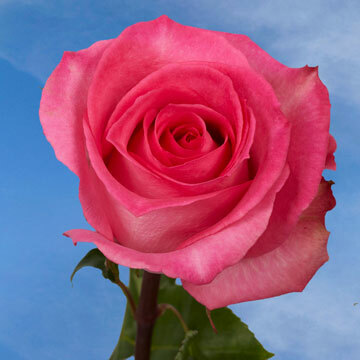 Because they are grown in state of the art greenhouses, using the latest technology available, we can guarantee quality every single day. 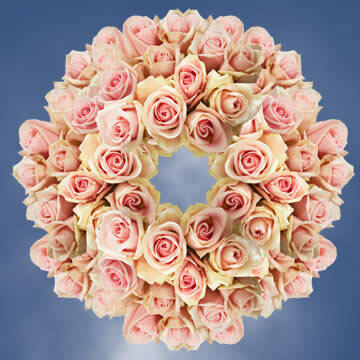 Our flowers are picked by hand making sure they meet the highest quality standards. 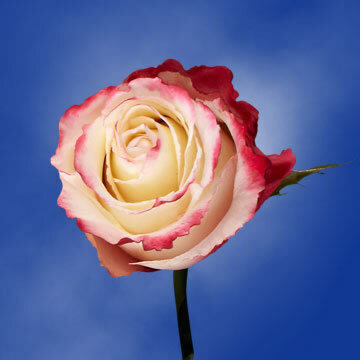 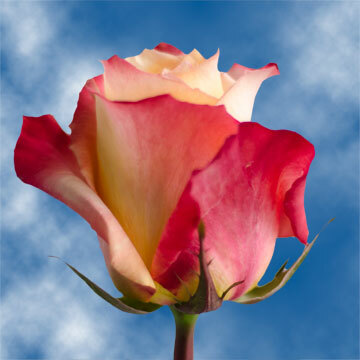 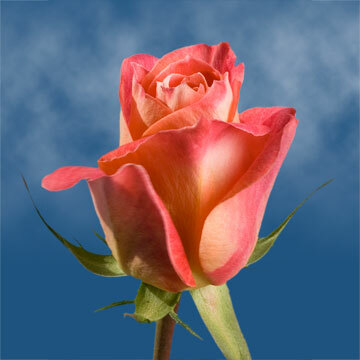 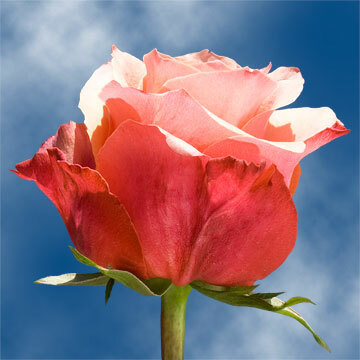 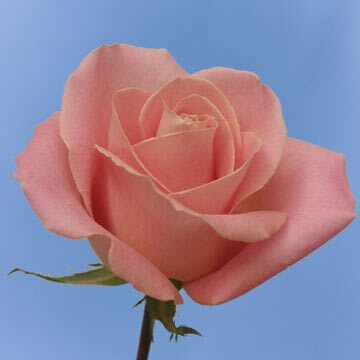 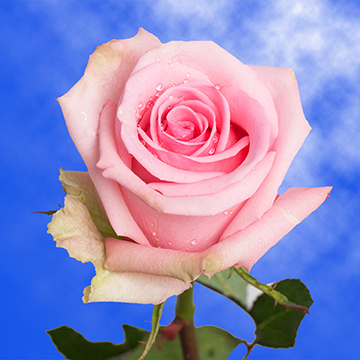 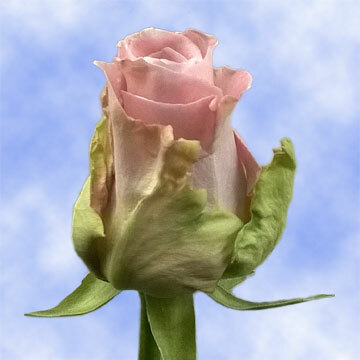 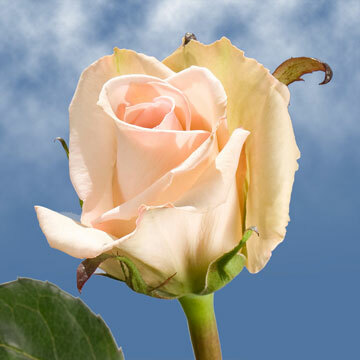 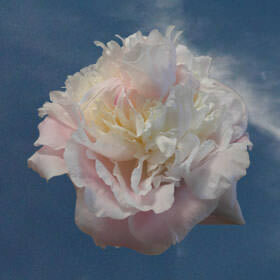 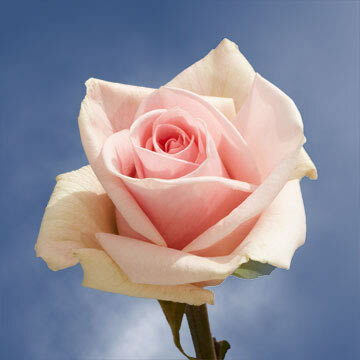 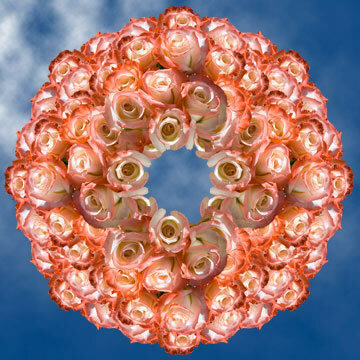 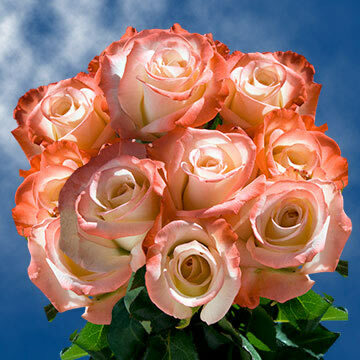 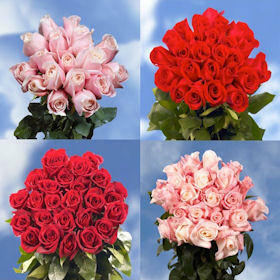 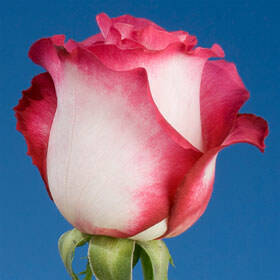 There may be slight variation of shades within the pictures provided by Globalrose.com. 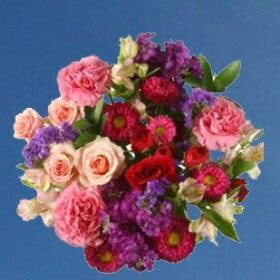 Color hues may vary slightly depending on the your computer monitor's color resolution, but rest assured that your flowers will be a gift worth remembering.